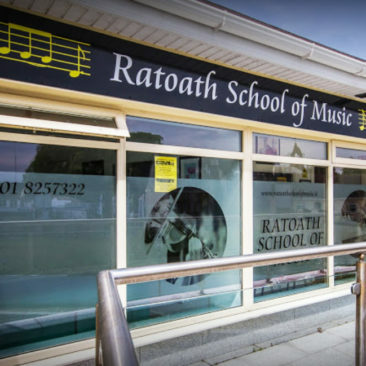 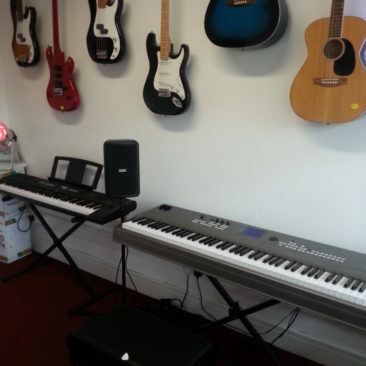 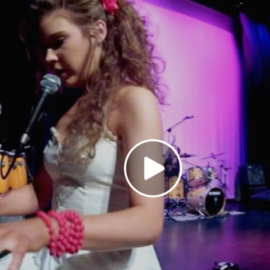 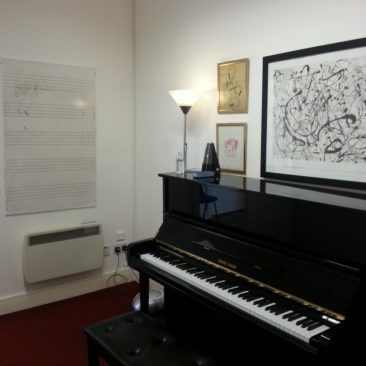 The Ratoath School of Music opened in January 2006 and since then has grown to a large student base with a wide range of instrumental lessons in both group and private tuition. 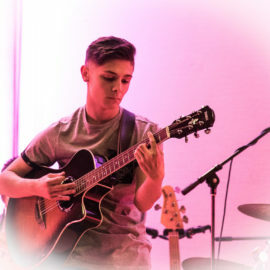 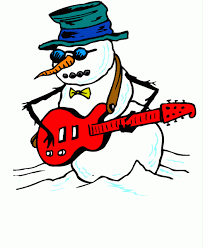 We also provide a Summer Camp every Summer and co-ordinate an annual school concert during Winter in which students get the chance to demonstrate their music and talent in front of a live audience. 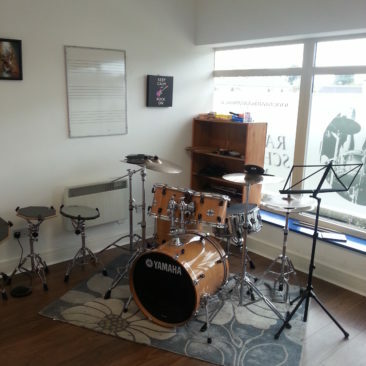 Our teachers are of the highest standard. 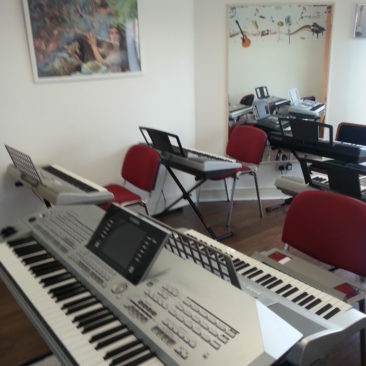 With years of experience and a friendly approach, learning music becomes enjoyable and rewarding. 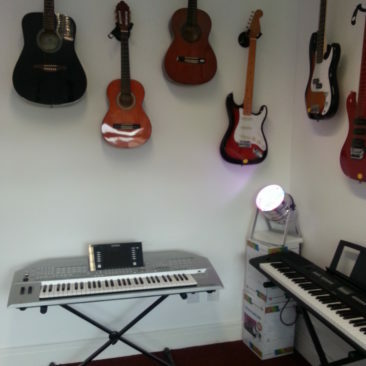 Our sister School is the Glasnevin Acadamy of Music which is based in Glasnevin in Dublin. 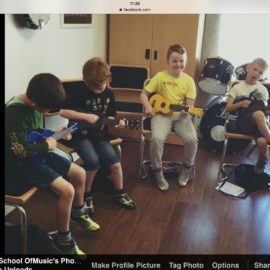 Read about our fun and educational Summer Camps!